The Santa Monica divorce attorneys at the Law Offices of Baden V. Mansfield have the skills and experience necessary to handle all manner of divorce cases. We are also prepared to help families in need of other forms of legal support. Whatever the particular details of your situation might be, our attorneys are committed to helping you make it through this difficult time. If you are in need of legal advice or representation in a divorce or related case, it is important to work with a compassionate and knowledgeable attorney. 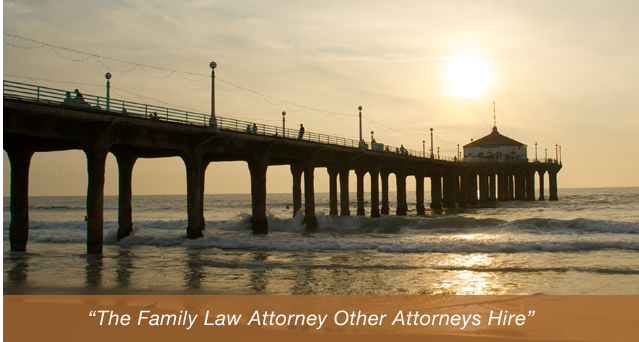 Do not hesitate to contact the Santa Monica family law attorneys at the Law Offices of Baden V. Mansfield at 310-546-5858. You need an attorney who is not just knowledgeable about the legal process, but also one who is compassionate and caring about your situation. If you are prepared to take the steps necessary to move your life forward, or to ensure that your rights and those of your children are protected, contact the Santa Monica divorce lawyers at the Law Offices of Baden V. Mansfield by calling 310-546-5858 to schedule a free consultation.